Brendon Lutnick published in Nature Machine Intelligence. University at Buffalo published a news article on our multi-disciplinary research work funded via Buffalo Blue Sky program. We received funding to computationally study the role of neutrophils in lupus nephritis, an autoimmune disease that can lead to kidney failure. Buffalo Blue Sky funding mechanism brings researchers from different disciplines to form a team to test new ideas. Other team member in this project is Michelle Kay (Assistant Professor, Oral Biology). Briana Santo joined the lab for pursuing her PhD work. Congratulations to Briana! Looking forward to her scientific contributions! Brandon Ginley's poster on IFTA segmentation from digital renal transplant histology whole slide images was very well received in ASN Kidney Week 2018. New 5-year NIH R01 awarded for our research on "Computational imaging of renal structures for diagnosing diabetic nephropathy." We received funding to study the detection and quantification of the earliest measurable glomerular structural changes from renal biopsies of diabetic nephropathy patients, as well as identify patients at risk of renal failure, thus opening new windows to precision therapy. We employ and study a variety of tools from modern and classical artificial intelligence methods. A recent news article is available here. Dr. Sarder has been named as one of the recipients of the university's 2018 Exceptional Scholars - Young Investigator award. News article-1. News article-2. School of Medicine has published a news article about our research on image analytics of neutrophil extracellular traps. Dr. Sarder will deliver a talk at Washington University, St. Louis, Physics department. Brendon presented his work (both poster and oral preview) on deep variational autoencoders in Electronic Imaging 2018 conference. Both presentations were very well recieved by the audience. Gallery will be updated soon. Dr. Olivier Simon, who stayed in the lab only for 9 months, published his work on computational glomerular detection from whole-slide renal histopathology images in Nature Scientific Reports. Congratulations to Olivier! PhD student Brandon Ginley's work on computational detection and segmentation of neutrophil extracellular traps in human blood and in thin tissue section images has been accepted for publication in Nature Scientific Reports. Sarder Lab won its first competitive grant at national level! We received a one-year pilot and feasibility grant from Diabetic Complications (DiaCOMP) Consortium to conduct investigation on digital image biomarkers hidden in renal biopsies of diabetic nephropathy patients. Goal is to identify patients at risk of renal failure, thus opening new windows to precision therapy. See more here. A recent news article is available here. All four abstracts are accepted for presentation at SPIE Digital Pathology 2018 at Houston, Texas! We received three platform talk invitations and one poster presentation invitation. We were well represented in SPIE Digital Pathology 2017 at Orlando, Florida! Both Brandon and Brendon delivered excellent talks, discussing our latest results. Brandon presented his work on computational quantification of neutrophil extracellular traps, and his work on glomerulus segmentation in renal histopathology. Brendon presented his work on efficiently optimizing a Potts model Hamiltonion for segmenting multi-scale structures from large size renal tissue histopathology images. First journal article from our lab has been accepted! B. Ginley, J. E. Tomaszewski, R. Yacoub, F. Chen, and P. Sarder, "Unsupervised labeling of glomerular boundaries using Gabor filters and statistical testing in renal histology," to appear in Journal of Medical Imaging - SPIE. School of Medicine has published a news article about our research that was presented at the Pathology Visions 2016 conference. The news article is available here. All three of our submitted abstracts were accepted for oral presentations in SPIE–Medical Imaging 2017! Congratulations to Brandon Ginley and Brendon Lutnick! We submitted our first journal manuscript for peer review! Congratulations to Brandon Ginley for submitting his first journal manuscript, "I-spy with Gabor’s Eye: Automatic Computational Identification of Glomeruli via Textural Boundaries," for peer review. Other co-authors are John Tomaszewski and Rabi Yacoub. 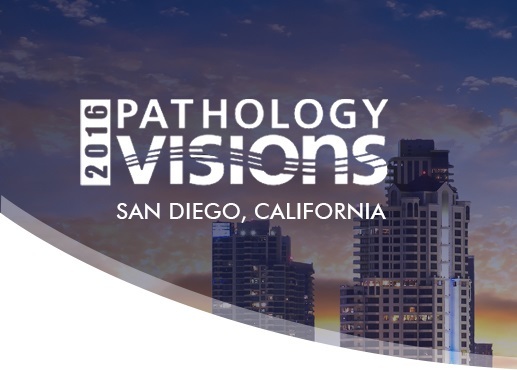 Three of our abstracts were accepted in PathVision 2016. Congratulations to Brandon and Brendon! Two abstracts of Brandon and one abstract of Brendon were accepted for poster presentations in PathVision 2016. Darshana Govind joined as a PhD student in our group. Congratulations to Darshana! She has started working on analyzing differential interference contrast microscopy images. Looking forward to see her exciting new results. Brendon Lutnick got accepted to the PhD program of Pathology & Anatomical Sciences department. Congratulations to Brendon! Looking forward to his scientific contributions! Pinaki Sarder presented at SPIE–Medical Imaging 2016. 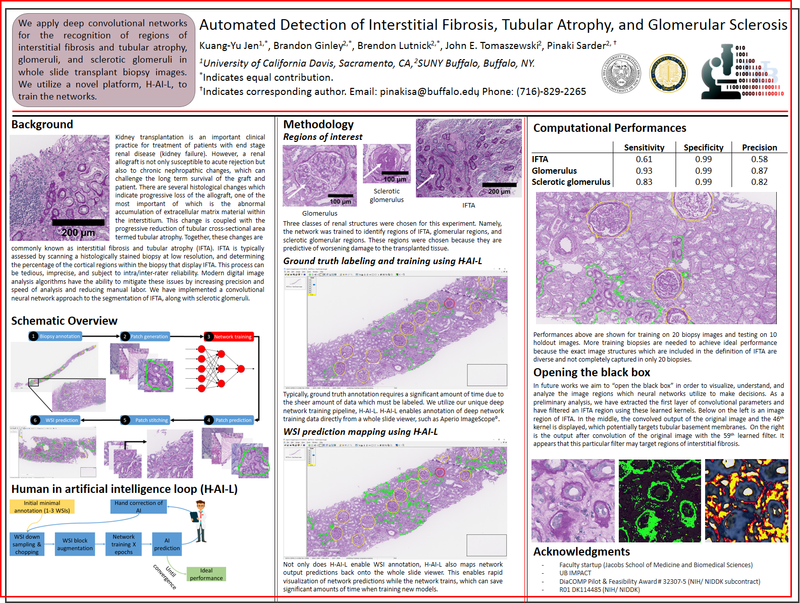 Pinaki Sarder presented lab's current results on computational renal pathology at SPIE–Medical Imaging 2016 conference. Brandon Ginley got accepted to the PhD program of Pathology & Anatomical Sciences department. Congratulations to Brandon! Brandon will be the first PhD student of our lab, and the first PhD student of the new computationally focused PhD program of the Pathology & Anatomical Sciences department. First research abstract from the lab has been accepted at SPIE–Medical Imaging 2016! Our preliminary work on glomerular structural feature estimation from renal pathology images has been accepted for an oral presentation at SPIE–Medical Imaging 2016 conference. First author of this work is student Brandon Ginley, a senior year undergraduate student from Biomedical Engineering. Congratulations to Brandon! Pinaki Sarder joined the faculty of Pathology and Anatomical Sciences at University at Buffalo. 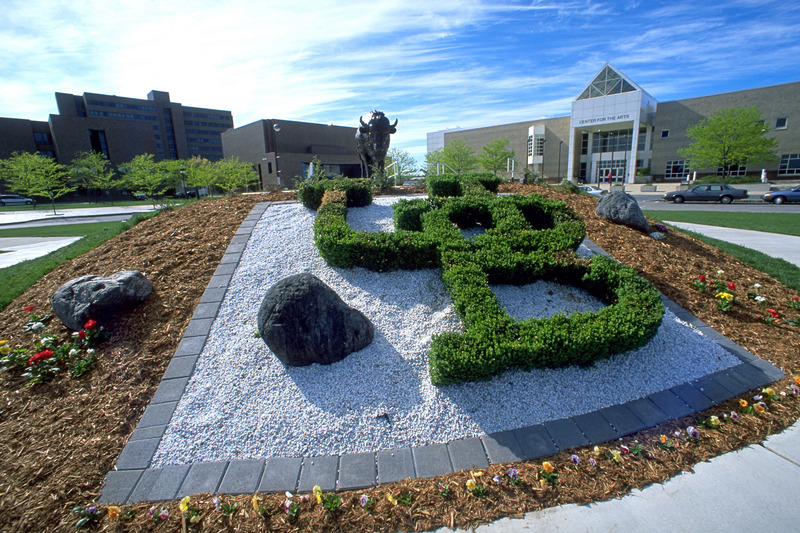 This is an exciting time to start at University at Buffalo! The department of Pathology and Anatomical Sciences is taking an innovative research and teaching direction that integrates anatomy, pathology, and data analysis. Dr. Sarder is actively participating in this effort; particularly, he is working on building the Imaging & Analytics core with the other faculty members in the department.